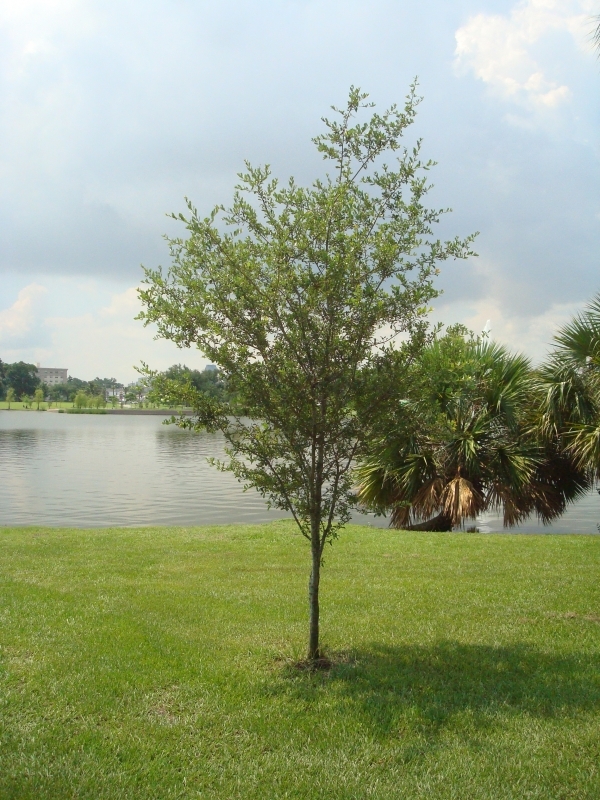 Plant the seeds of your legacy at City Park through your will or living trust. 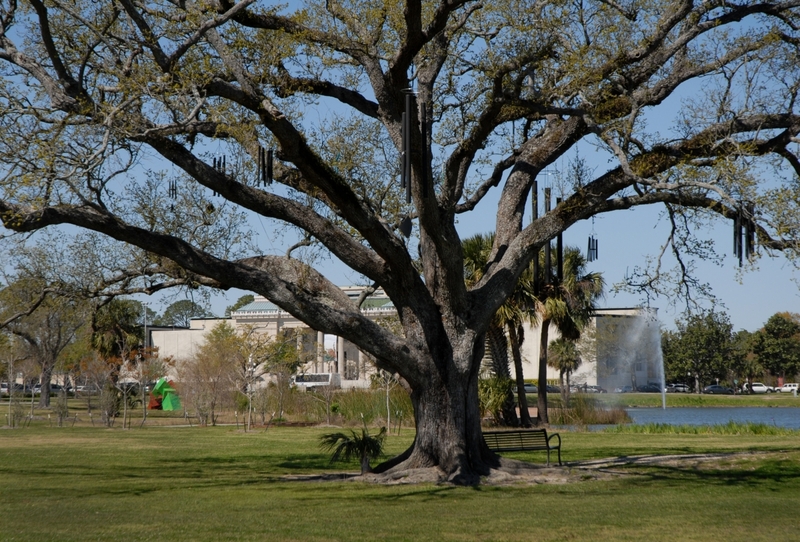 The first one hundred acres, that would one day become the 1,300 acres of City Park, were left to the City of New Orleans in a will. 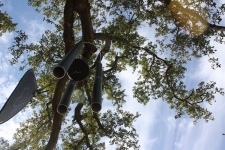 The impact of your charitable bequest can start now and help grow City Park for years to come. • Your gift will be celebrated during your lifetime. 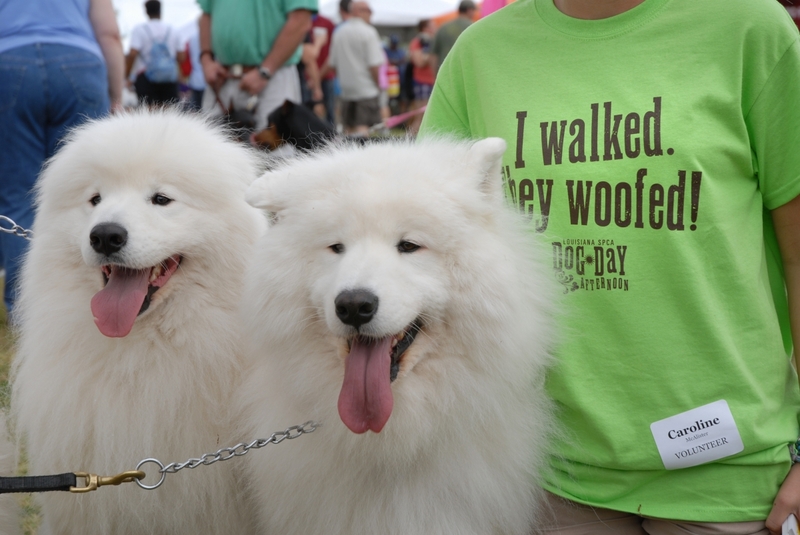 • You can help us understand how you would like City Park to use your gift. • Your generosity will inspire others to make a similar gift. 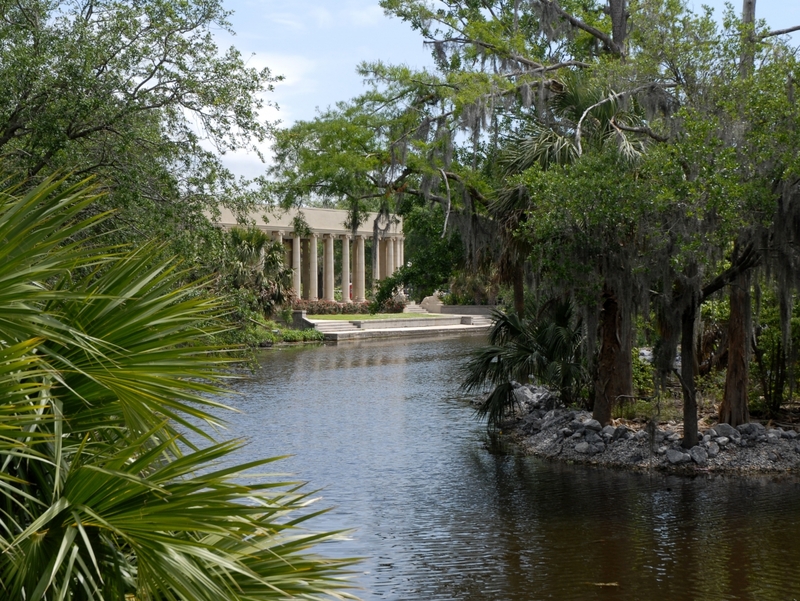 • You are able to make a “gift of a lifetime” to City Park. 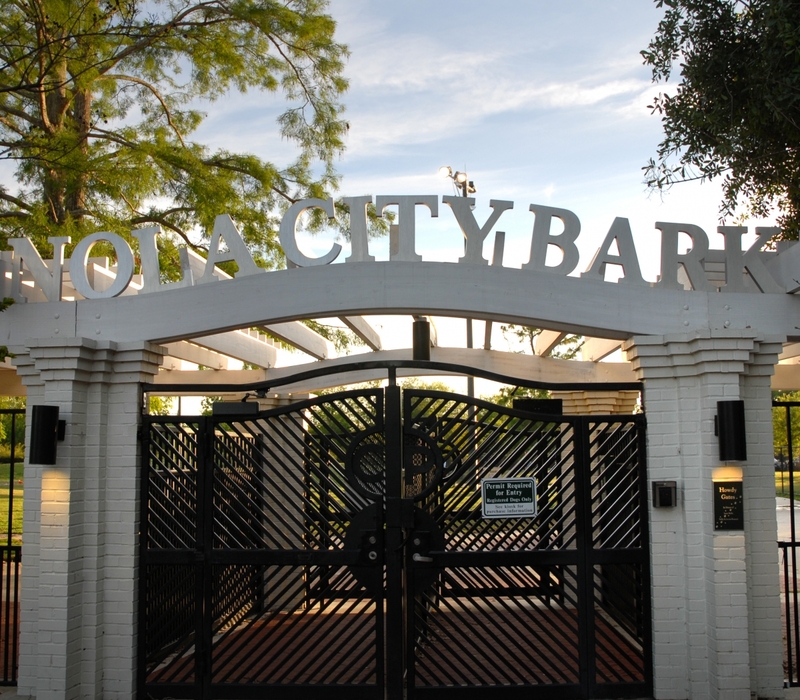 • You retain access to your assets during your life while providing for City Park’s future. • Your estate will be eligible for a tax deduction. Resources that may be taxed can go to charity instead. 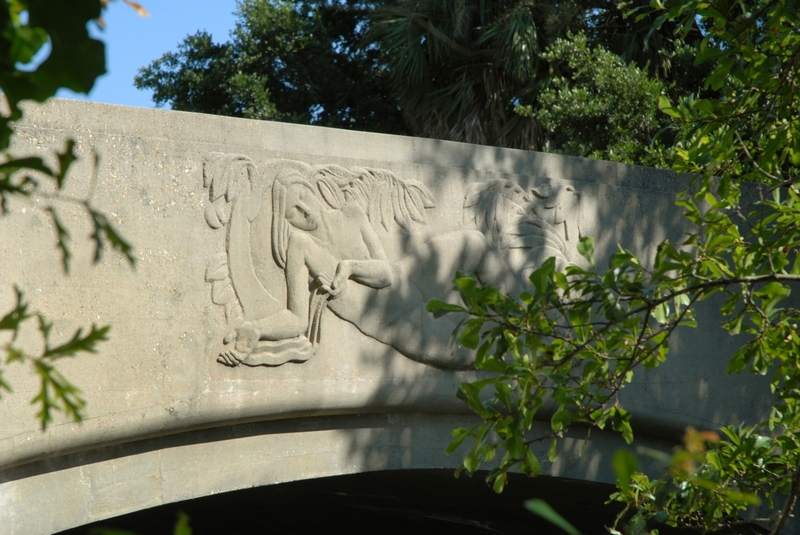 • You can give straight to the Park or to an existing endowment. 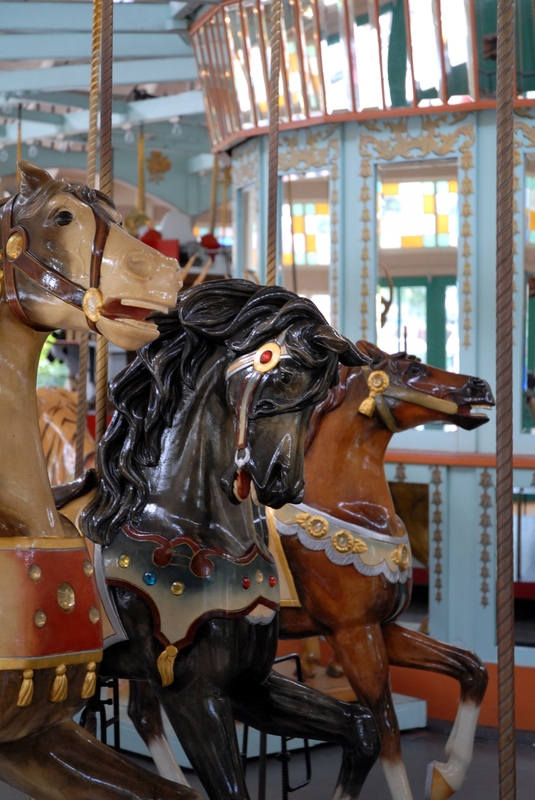 • Specify a dollar amount of your gift to City Park. • Make a gift of a percentage of your estate which allows your gift to remain in proportion to the size of your estate. • Provide that City Park receives any amounts remaining in your estate after all other distributions have been made. • Choose a specific property, such as jewelry, antiques, securities or real estate as your gift. • Make a contingent gift that only occurs in the event of the prior death of a loved one or other beneficiary. Due to the way in which City Park is structured you have several options to make your designation to the Park. 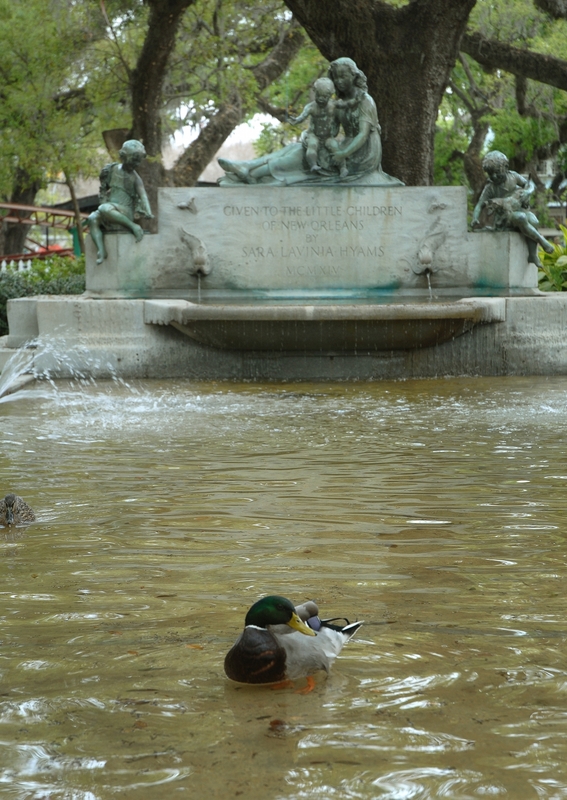 • You can make a gift to Friends of City Park, the 501(c)3 non-profit fundraising arm of the park. Friends’ tax identification number is 72-0875507. 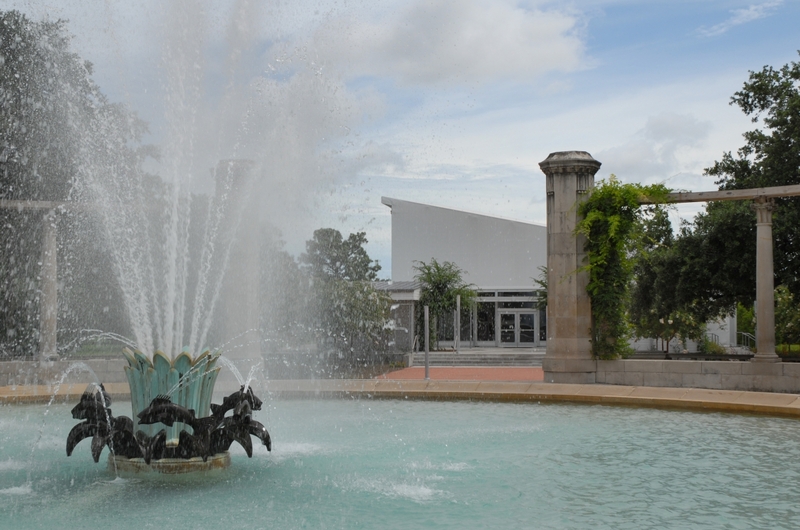 Friends of City Park supports capital needs throughout the Park and allows us to use the funds in a timely and efficient manner. You may choose to make an unrestricted gift allowing the Park to choose the area of greatest need at the time of the gift or you may choose one of the numerous restricted accounts, for example the Botanical Garden. 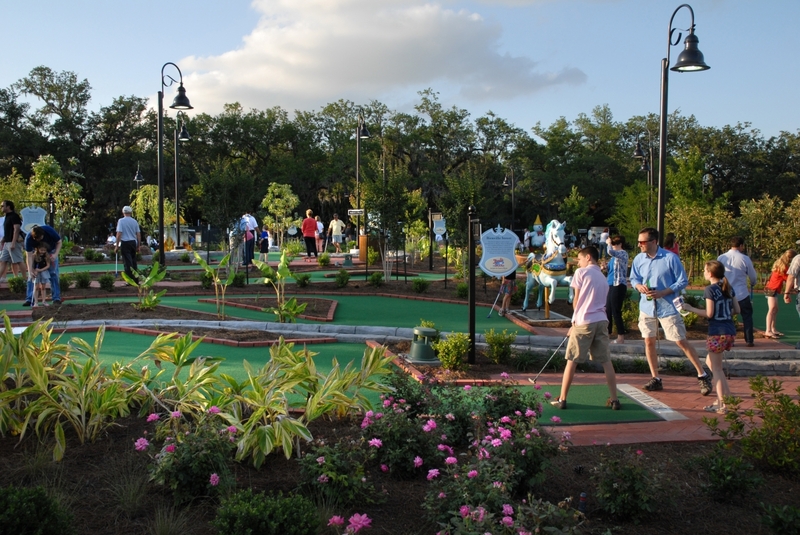 • You can make a gift to the City Park Improvement Association, tax identification number 72-6000964. 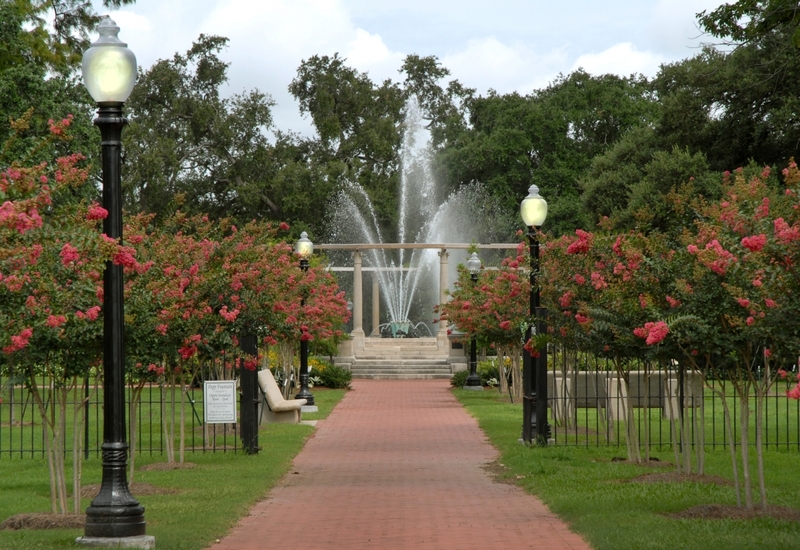 The Park has eight separate endowment accounts held by the Greater New Orleans Foundation: The City Park Endowment Fund, AZBY Pavilion & Conservatory Fund, City Park Playground Fund, Carousel Fund, Botanical Garden Fund, Pump House and Arbor Fund, City Park/Pepsi Tennis Center Fund, and the Matt Savoie Soccer Complex Fund. 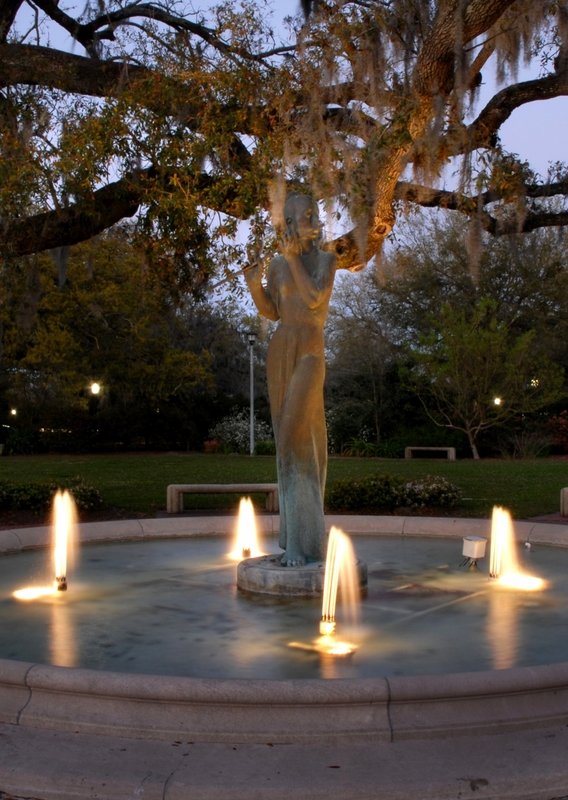 • You can make a gift to Friends of City Park (Tax identification number 72-0875507), with instructions naming the fund(s) where you want your gift invested. 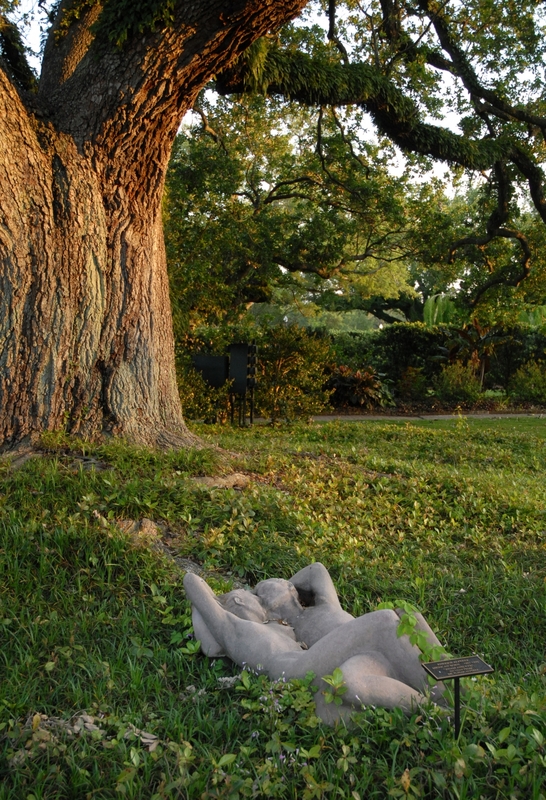 Friends of City Park, in turn, will send a check to the Greater New Orleans Foundation. 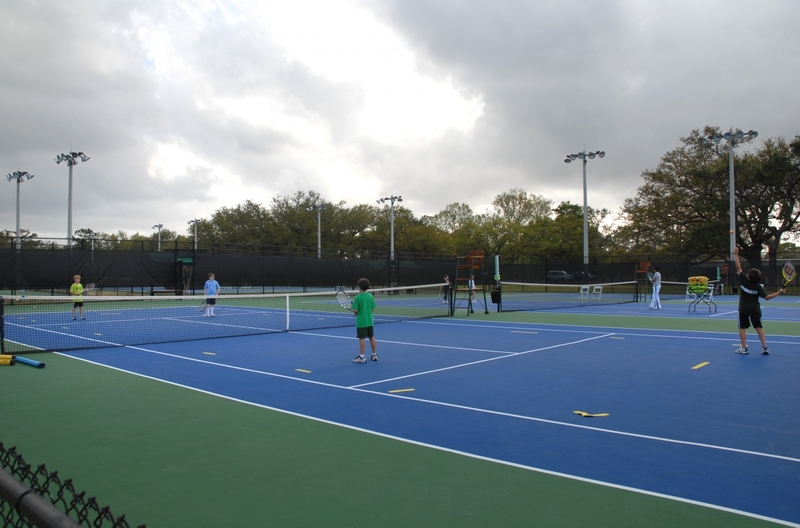 • You can make a gift directly to the Greater New Orleans Foundation (Tax identification number 72-0408921) naming the Park endowment(s) you wish the funds to be deposited into. The address is: Greater New Orleans Foundation 1055 St. Charles Avenue, Suite 100 New Orleans, LA 70130. Note: The language given here is only suggested language and is meant to be used with the advice of your attorney. The park has two gift shops: one in the Botanical Garden and one in the Casino Building.